Our familiy has created a fund in memory of Jake. 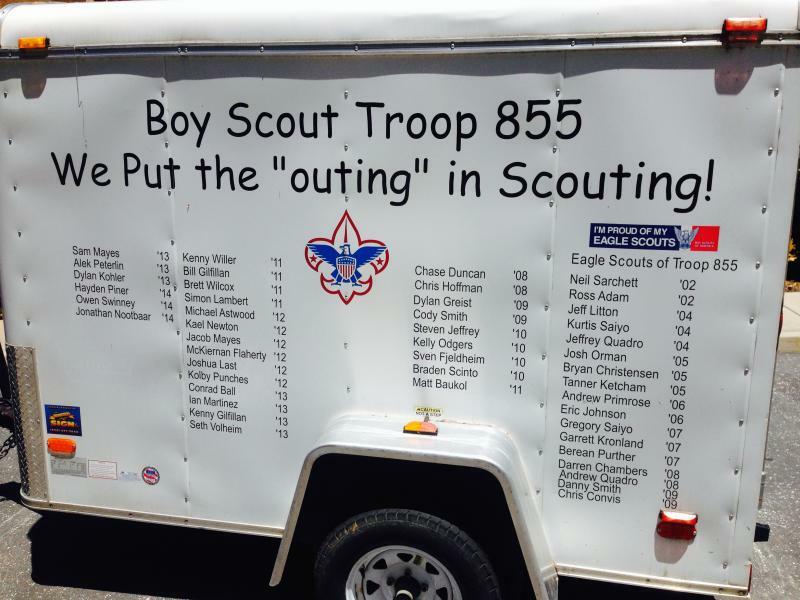 This fund will provide donations to Eagle Scout Candidates from the great troop 855. 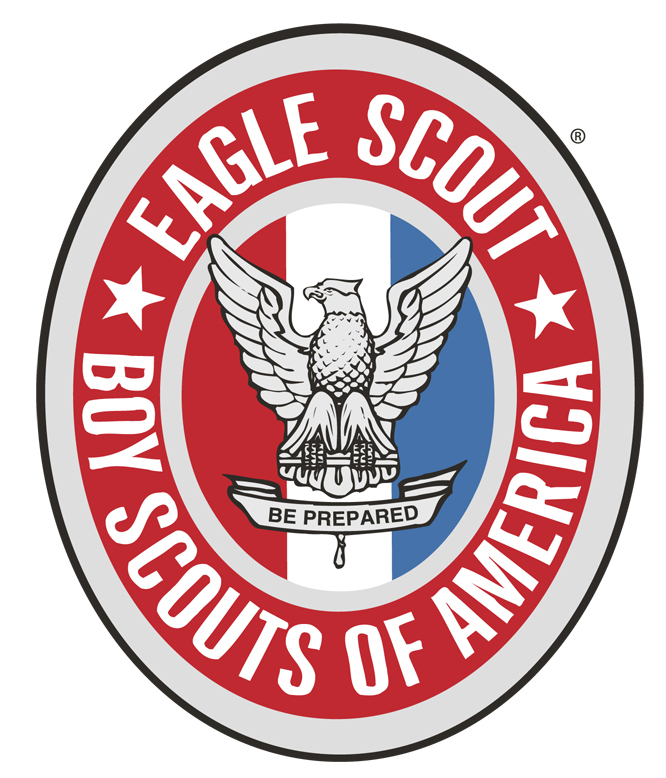 Eagle Scout Projects benefit the community, non-profit organizations, schools, churches, and people in need of assistance. This fund will not replace the work required of the Eagle Scout candidate in obtaining his own donations, it will simply provide up to a $100 seed to get his work started.